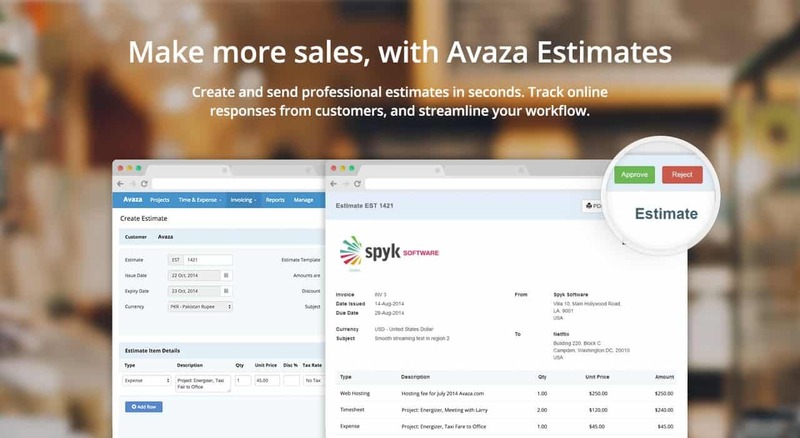 We’re excited to announce support for Paypal among Avaza’s invoice payment providers. Paypal is one of the more popular payment providers that doesn’t require you to set up a merchant account with a bank. You can quickly link your existing Paypal account, and start receiving credit card payments from customers in the currencies supported by Paypal. To get started, log into your Avaza account and go to Settings Cog > Online Payments. Then add a Paypal provider. You’ll just need to enter your Paypal email. Be careful to make sure you’ve got the email address correct, as at time of writing Paypal still doesn’t have a good way for us to check your email is correct. Once you’ve set up a link to Paypal, you can enable the provider on any of your Invoice Templates via Settings Cog > Invoice Settings. For invoices in supported currencies, a Pay Now button will be displayed allowing your customers to pay you immediately. Both full and partial invoice payments are supported, and when payments are received they are automatically recorded into your Avaza account and you will receive an email notification..